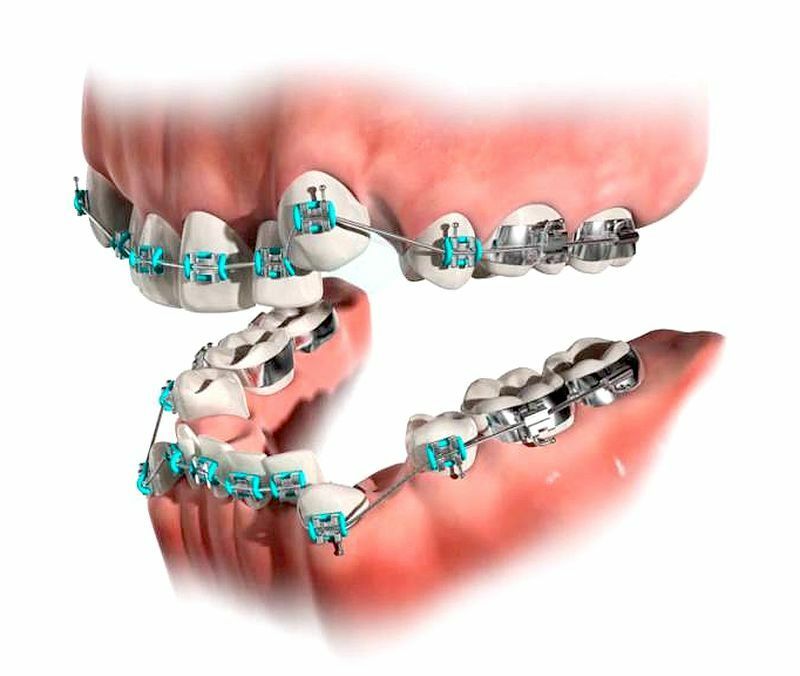 At the beginning of the twentieth century, when Orthodontics became a science, treatment plans were based on the premise that extraction destroys the possibility of ideal occlusion or ideal esthetics. For this reason, they were condemned by Edward Hartley Angle and his followers. One of Angle's most important opponents was Calvin Case who defended dental extractions for correcting facial deformities due to excessive dental or maxillary protrusion. According to Case, extraction was necessary in 3% of cases that presented Class I malocclusion, in 5% of Class II cases and nearly 0% of Class III cases. Thus, considering the incidence of these malocclusions, only 6 to 7% of treated cases required extractions.